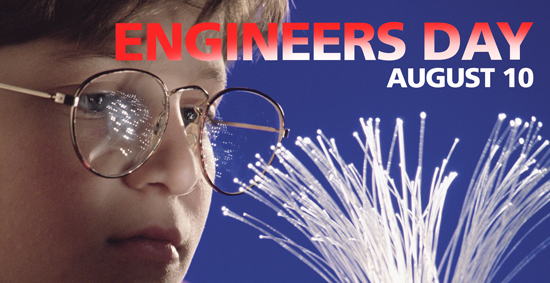 Saturday is Engineers Day at the Museum of Life and Science in Durham. Some of the programs are geared towards kids 10+, but the many engineering-related exhibits are suitable for all ages. Plus, if interests for engineering should wane, there is always plenty more to explore at this marvelous museum, like the butterfly house or the cool outdoors playground. This entry was posted in Action, Durham, Indoors, Lego, Machines, Nature, Robots, Science by daddyweekly. Bookmark the permalink.